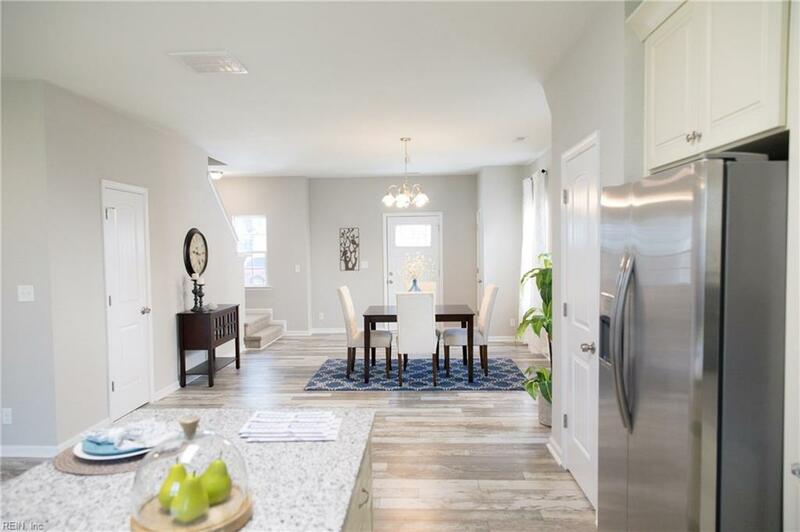 8916 Plymouth St, Norfolk, VA 23503 (#10239430) :: Abbitt Realty Co.
Gorgeous new construction located near bases, schools and interstate access. 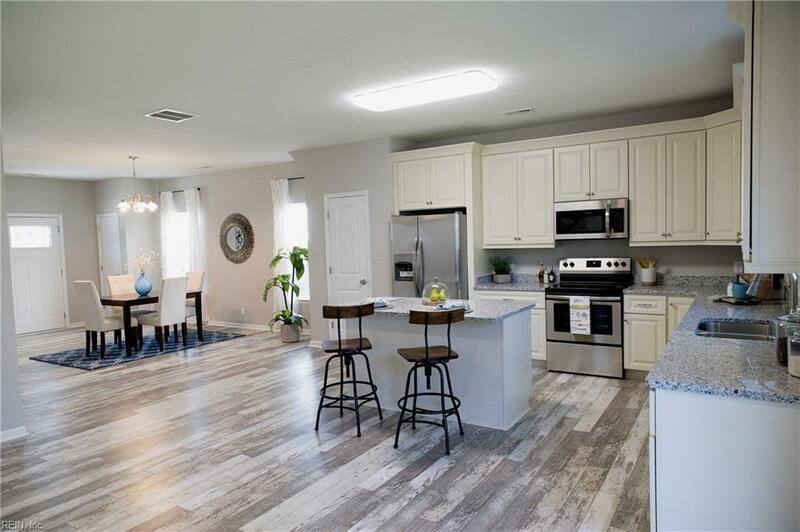 This "Hillside" model features an open floor plan, granite counter tops, soft close cabinets, a spacious island and stainless steel appliances which makes a perfect set up for entertaining as well as everyday living. 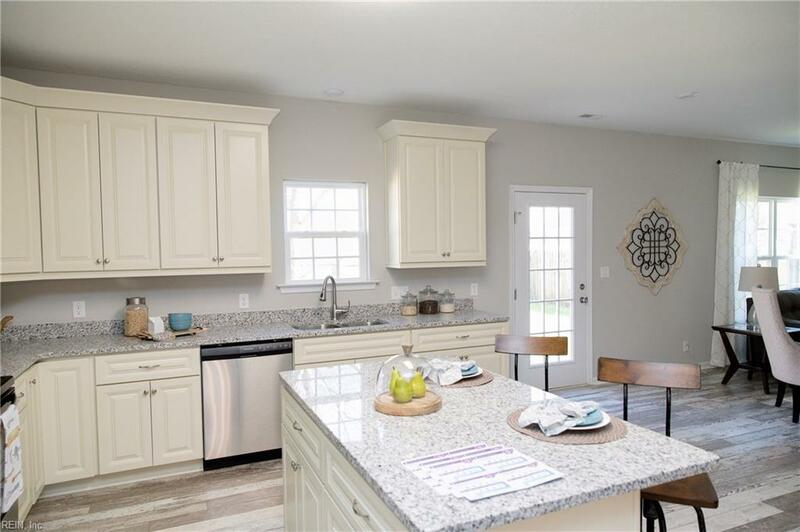 The upstairs features a beautiful master suite with three closets, two of which are walk in, and an en suite master bath with double sinks, granite vanity, tile shower, garden tub and a separate water closet for privacy. The three other bedrooms upstairs, all include spacious closets and ample space with a full bath in the hallway. No more hauling your laundry downstairs with a large laundry room conveniently located on the second floor! Enjoy the beautiful VA weather in your new backyard with privacy fence. 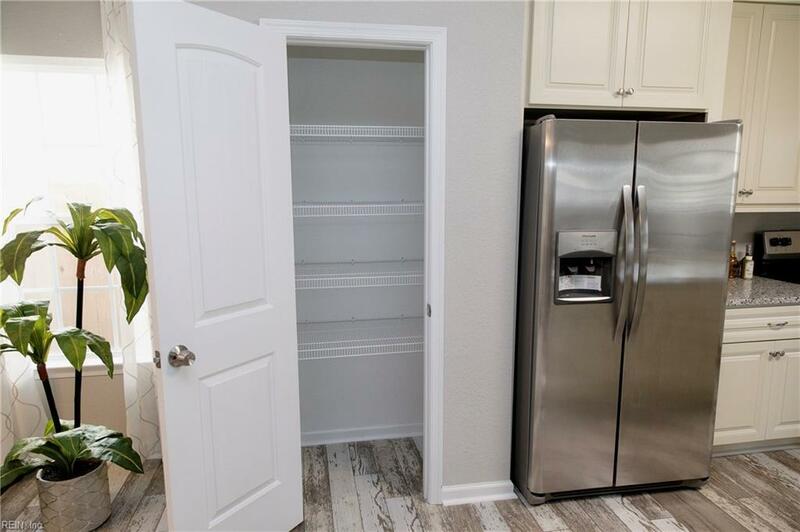 This home comes with a builder's 2-10 warranty. Call today to set up your private showing!